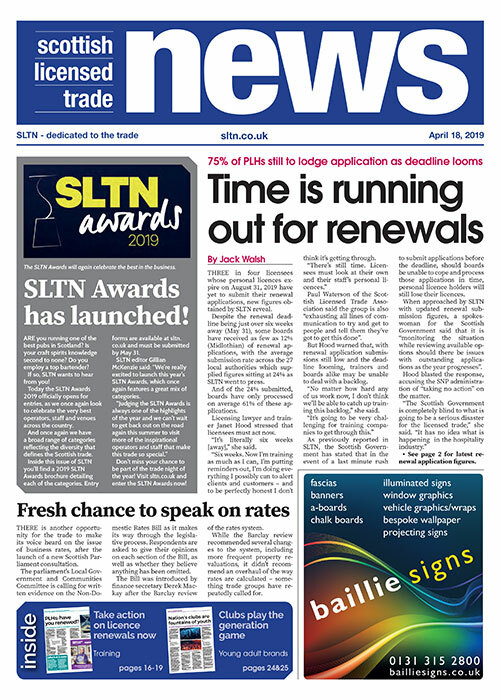 THE resurgence in popularity of hemp within the food and drink industry is said to be behind the latest addition to cocktail firm Funkin’s Pro range. 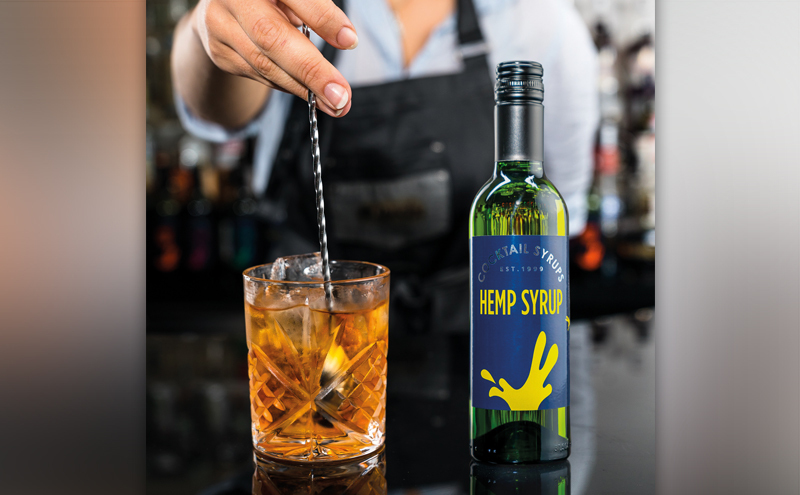 Funkin Pro Hemp Syrup has been developed to complement a range of spirits and cocktail ingredients, such as flavoured gins, tequila and bitters. The syrup, which is made using hemp seed extract sourced from the UK, has herbal and green tea flavour notes and a light green/yellow colour. Ben Anderson, Funkin’s head of marketing, said the new syrup “adds a true point of difference from a flavour perspective and creates stand-out on a cocktail menu”. And after the Pornstar Martini was revealed as the UK’s favourite cocktail, according to CGA data, Anderson said there is “no better time” for outlets to start offering the well-known serve on their menus. “We’re proud that its creator, Douglas Ankrah, chose to use Funkin Pro Passion Fruit Purée in his original serve,” he added.